Flora Ellen Cox, daughter of Simeon Cox and Celia Ann Hill, was born Oct. 17, 1895 in Worth Co., Missouri and died Feb. 11, 1974 in Clarinda, Page Co., Iowa. She married 1) Blaine Mattson Dec. 11, 1916; 2) Taylor and 3) Clarence Constance July 6, 1965 at Independence, Jackson Co., Missouri. 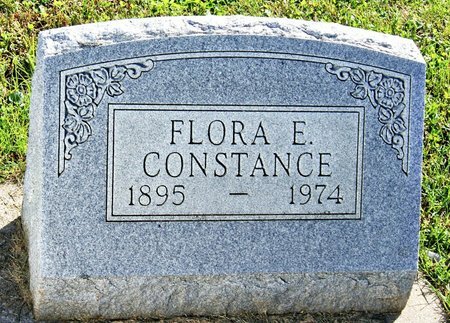 Searching for FLORA ELLEN COX MATTSON in Taylor County Iowa?